@protecfuelsystems ・・・ Something special is coming !!! Available end of August !! 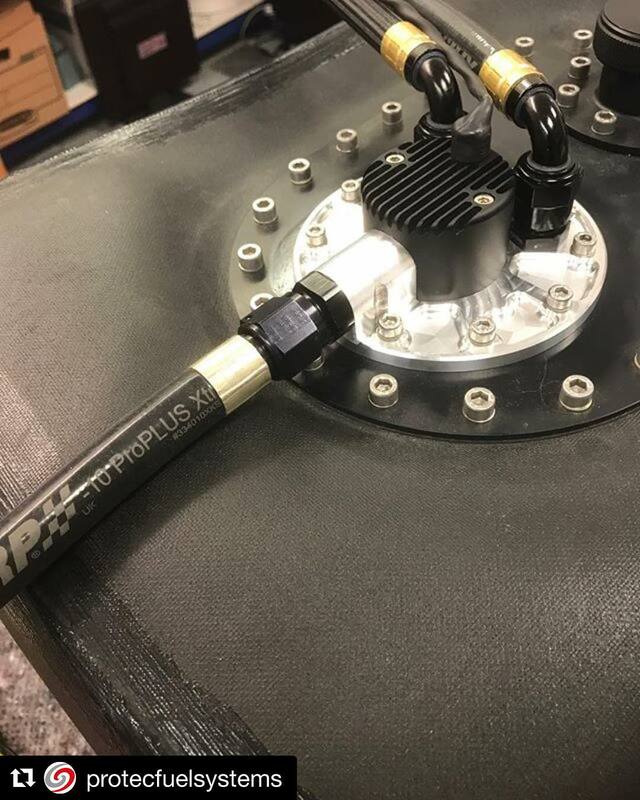 Cobra II flange mount 490 Ltr/hr @ 5 bar Less than 10 amps @xrpracing and #convolutions !!! Contact us for updates. – XRP, Inc.